Are you experiencing any difficulties in adjusting to aging? Do you have any new demands such as caregiving for a loved one? Are you struggling to adjust to a new life following your retirement or the death of a loved one? Society holds many myths about aging. For example, many believe that clinical depression and dementia are a normal part of aging. These beliefs are false. Nevertheless, changes of aging can place a need for adjustments on us - as these adjustments accumulate, they can take a toll on us. Some individuals consider seeing a psychologist or a psychotherapist as a sign of weakness. However, we consider seeking help a sign of strength. All of us - at any age - have a possibility for change, improvement, and acceptance. Working with older adults is a specialty area, which is not always present in health professionals. 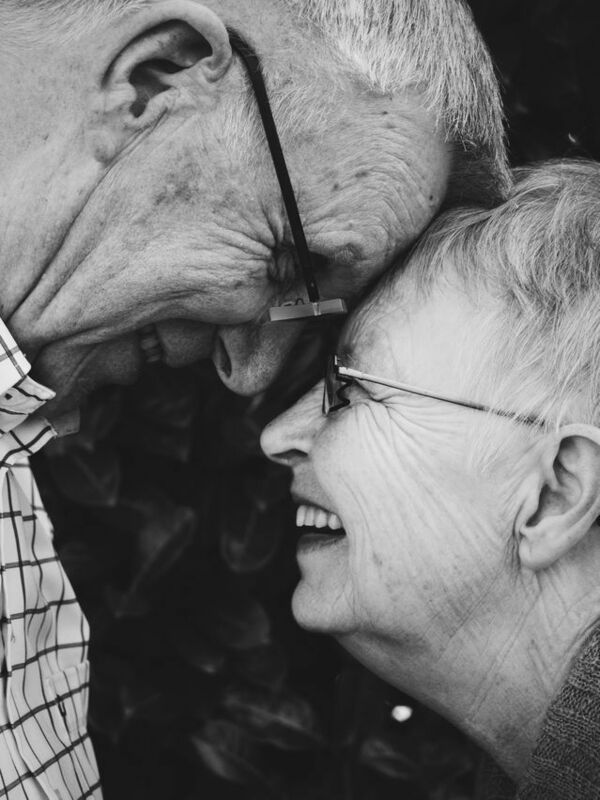 At GPC, we recognize specialty training in gerontology, including understanding the wide diversity in the emotional, cognitive, social, and spiritual health of older adults. With your consent, we will be sure to coordinate care with your family physician and any other professionals with whom you are working. Holistic healthcare is far more effective than “working in silos”, which is all too common in healthcare today.